As Samsung plans to unveil the Galaxy S10 lineup and highly anticipated Galaxy Fold several days before the 2019 Mobile World Congress, while Huawei will apparently keep us waiting until next month for the P30 launch, this year's MWC needs a different hero. Many companies are likely to try to capture the Barcelona limelight with buzzworthy 5G-related announcements and foldable demonstrations, but although Sony's phones have dwindled in popularity these past few years, it would be foolish to disregard the Xperia XZ4. The next-gen flagship is not mentioned by name in a fresh official teaser video posted on Twitter, but Sony is definitely hinting at a super-tall handset with a "new perspective" for immersive content consumption. The Xperia XZ4 has already been rendered and even pictured in the flesh with a seriously unconventional display expected to sport a 21:9 aspect ratio. Of course, Sony has several Android devices reportedly prepared for a February 25 announcement in Barcelona at 8:45 CET (2:45 EST), and the high-end XZ4 is actually not the only one widely rumored to come with an unusually tall screen. But it's pretty obvious which model the company is attempting to build buzz for here. Hopefully, less cryptic videos will follow, perhaps showing the real-world display and design of the Sony Xperia XZ4 instead of a super-wide outline suggesting essentially nonexistent bezels. Compared to last year's 16:9 Xperia XZ2 Premium and 18:9 Xperia XZ3, the 21:9 Xperia XZ4 certainly looks sleek in its factory CAD-based renders, but both a noticeable forehead and chin will remain in place. 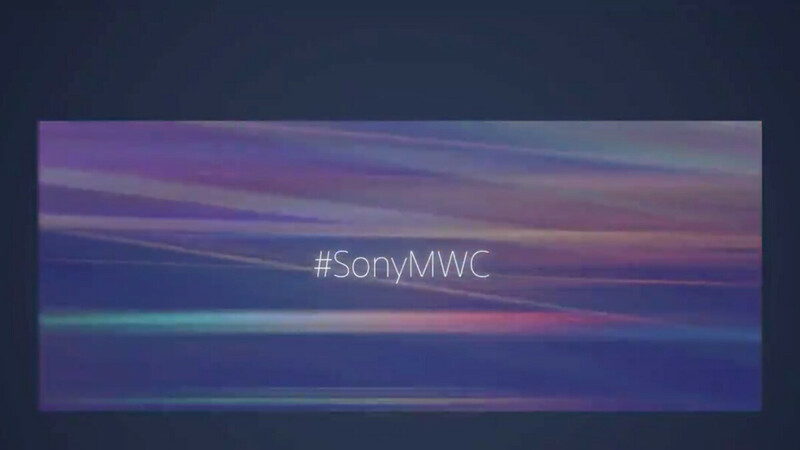 Oddly enough, there are no rumors about the XZ4 or any other new Sony phone coming to MWC possibly offering 5G support. That's despite the fact the company has repeatedly suggested its comeback hopes are relying primarily on the next big thing in terms of cellular connectivity. A phone that 0.5% of smartphone buyers will buy. Sony dig their own grave. Z2 is the Only time i considered buying an xperia device. That says a lot. Nothing will change with z4. You can bet on it. If .5% (1 out of every 200) of people bought the XZ4, it would be a very high-selling device. You might want to move that decimal over to the left. Maybe 21:9 is the future of our smartphone aspect ratio, but I don't want my smartphone looks like a smart TV remote (not at this moment). I believe the XZ4 will do well in sales no other phones coming out so far will have the 21:9 ratio plus the XZ4 is sleek and beautiful. I'd rather have a noticeable chin and forehead instead of a noticeable notch or hole in my display. Not exactly, it is even better, usually in 16:9 full screen we kneel our thumbs too much while playing games.